The most fantastic monster village awaits you: design, decorate and run your own resort full of little monsters and monsterlings! 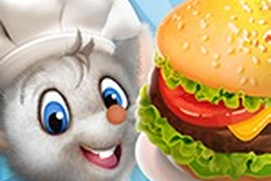 Discover adorable new creatures, feed them and breed them! It won’t take long, and villains from all over the world will wan’t to buy your monsters! Come on, lets discover Monster Village Paradise together. Download now, it’s FREE! 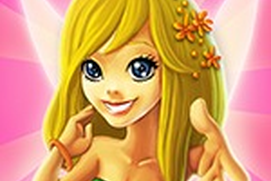 FEATURES: * PLAY OFFLINE: No internet connection required * 2 FREE exciting mini games to explore! * DISCOVER and BREED hot new creature types * DECORATE your village with TONS of fantastic decorations! Build your own castle! * Complete TASKS to earn REWARDS! * DAILY FREE GIFTS to send to your friends & family! * EXPAND your monster village into the world leading monster producing dungeon. Many cool VIP (villain in person) guests are waiting for you! 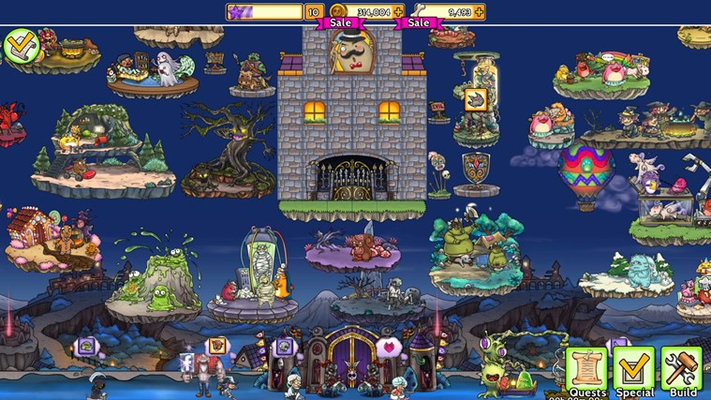 Your very own monster village has just opened it’s doors for you! See you in the game - and don't forget to visit your friends’ villages or dungeons too! The Story: Sir Goode Knight hates monsters and destroyed our factory! It is your destiny,to rebuild this moshi monster village and bring it back to all it’s glory and fame! Breed cute, scary or lovely pets like Magic Frog, Goblin, Monsterlings, Witch, Zombie, Yeti, Spooky Ghost and many many more. 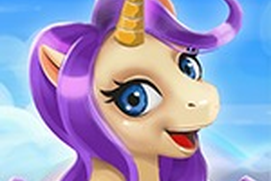 About Us: Modern Stark is the name behind Zoo Island, Fairy Fantasy Princes Island, Fashion Shopping Spree, Hotel Island, Restaurant Island, Candy Island, Bakery Sweet City, Toy Island: Build toys to infinity! and several other ridiculously fun free games for kids. Keywords: monster island halloween bones moshi doll cute pet scary lovely witch twilight spell craft saga fun Start playing now, you'll ENJOY Monster Village Paradise! DECORATE your village with TONS of fantastic decorations! Build your own castle! I have selected Monster Village to Install. My account says I "own this app" but it will not install. I have contacted Microsoft, they told me I have to pay them $149.00 to diagnose the issue. I have contacted the store where I purchased my PC, they have checked my PC and found the issue is not my PC. It is Microsoft. I have tried to contact the game developers and there has been no reply. I have read posts online about others having this issue, and followed the details to the letter, and still have not been able to resolve the issue. I hope someone sees this and helps me fix the issue.